454 PABL – Is Being In Control A Worthy Goal? Is Being In Control A Worthy Goal? In this episode, I share random thoughts as I walk through the streets of my neighborhood. After you get a chance to listen, feel free to leave a comment on the blog! You can help motivate me and inspire others by providing your audio feedback for the podcast. Call the voice mail feedback line directly at 859-795-4067. You can also email an audio file to [email protected]. 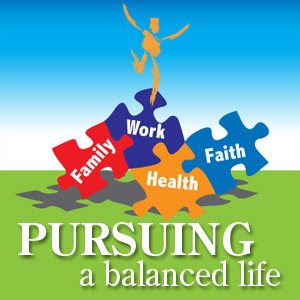 Don't forget to tweet about your pursuit of a balanced life, joining us in the #PABL campaign.